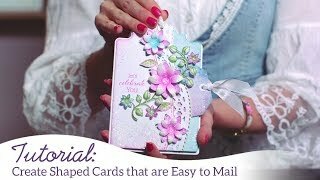 Are handmade greeting cards for the holiday season on your “to do” list this year? 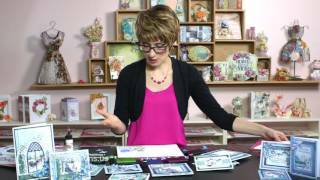 Feeling a little stuck or overwhelmed with the thought? 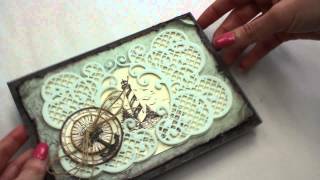 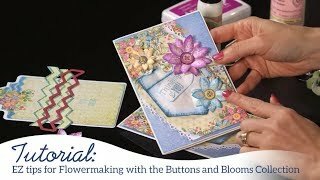 Join Emma Lou as she walks you through the entire process of creating a fun and fancy sleigh shaped card. 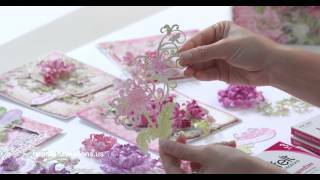 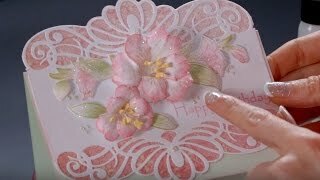 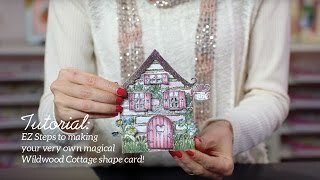 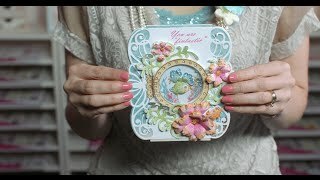 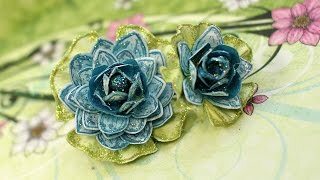 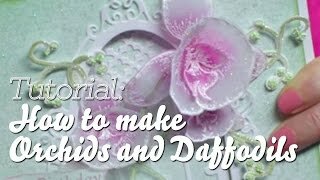 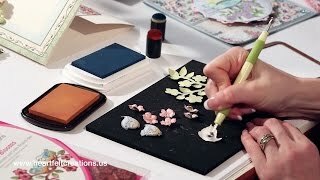 Learn the basics of die cutting a shaped base, the assembling process using a coordinating stamped image, the easy shaping technique of the diminutive poinsettia, as well as the secret ingredients to giving your masterpiece a hint of glistening snow. 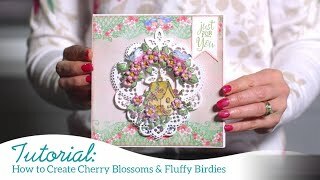 This year, start your holiday projects early so you are prepared to wow friends and loved ones early on during the most wonderful time of the year!